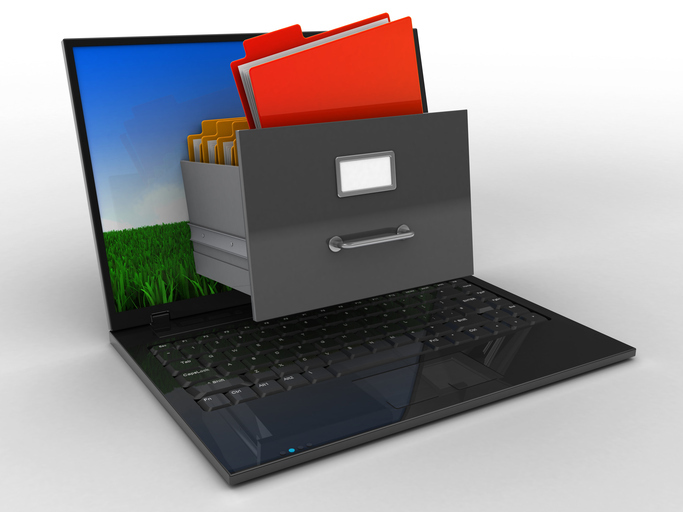 Moving to an electronic medical record is the first step in eliminating paper from your practice. Adding the patient portal to your service can eliminate paper entirely by converting your paper forms to electronic documents. ICANotes offers multiple document management workflows. Upload scanned images of paper documents and attach them to the patient’s chart. Many file types are supported: TIF, DOC, GIF, JPG, BMP, PDF, PNG, PDF, etc. Patients can enter their own demographics and history and directly populate the patient record. Practices can also create electronic web-based intake forms, which can be completed and signed on the portal and appear in PDF form on the patient chart. This add-on service allows practices to electronically send patient documents to other healthcare providers via Direct messaging or electronic fax.